← Something to believe in . 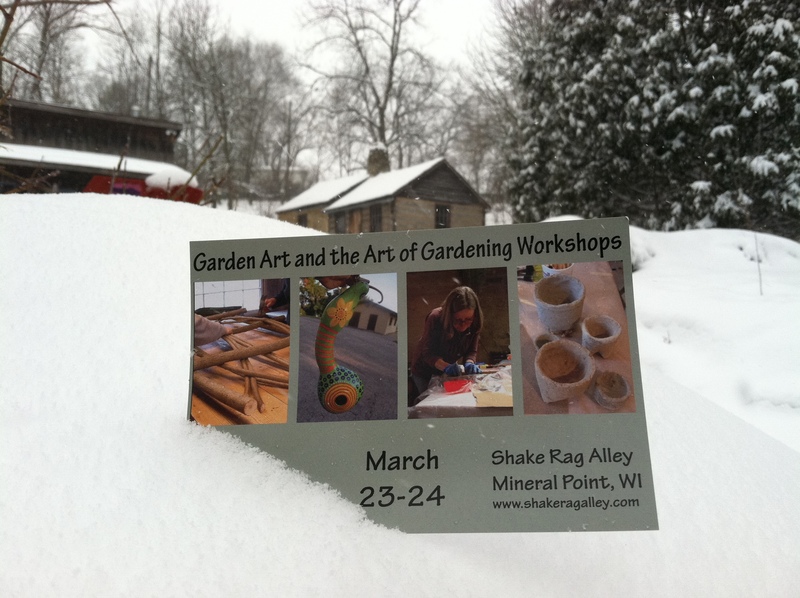 . .
At Shake Rag Alley they are forging ahead with the annual “Garden Getaway” this weekend, March 23 and 24, 2013. 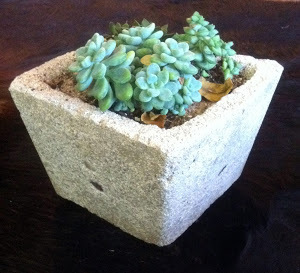 Yes, there is “white ground cover” (they like to think of it as much needed moisture) but that won’t stop them from holding a variety of indoor garden classes. For more information (like what some of these things are) and the specific class schedule click here. Classes vary in length between 2 and 4 hours and do fill up, so register online or phone ahead 608-987-3292. If you can’t make it this weekend, check out the 20+ weekend art classes – of all sorts – scheduled in the month of April. Make a weekend of it and stay in one of Mineral Point’s unique lodging establishments. 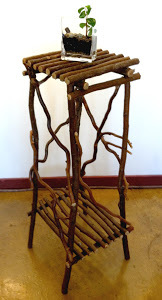 Gallery | This entry was posted in Art, Entertainment and tagged Garden, Shake Rag Alley. Bookmark the permalink.